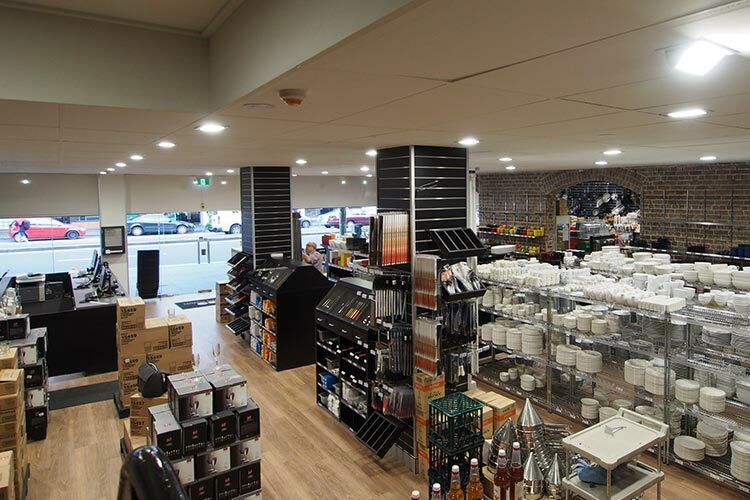 The project: Founded in 1957, QCC has become one of Australia’s leading distributors of restaurant and hospitality supplies. 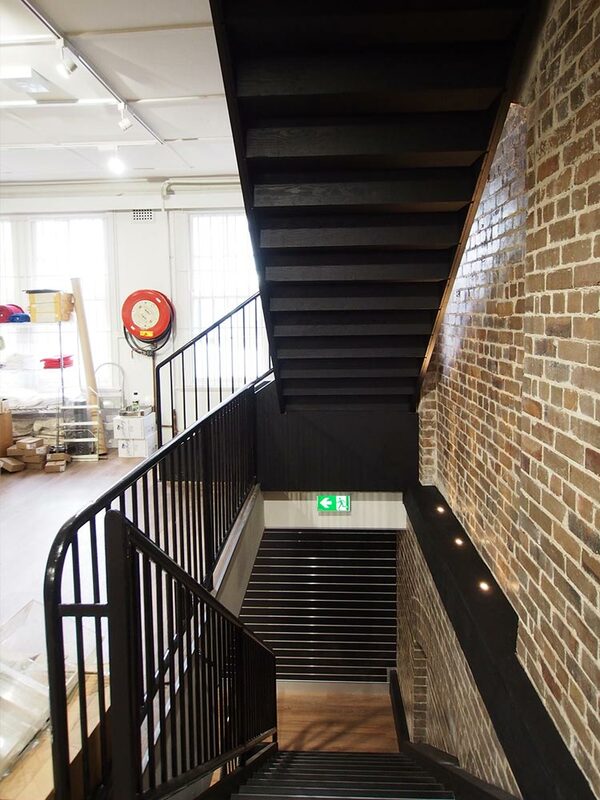 Their three-storey showroom, situated on Sydney’s bustling William Street, dates back to 1800 – and while functional, it was in desperate need of updating. The challenge: Artel was enlisted to design and construct an inviting new showroom that would bring their business into the 21st century, while respecting the heritage of the original architecture. The tricky part? QCC needed to continue trading in the showroom during construction, which added additional complexity to how Artel could execute the project. QCC’s budget was also limited, so every dollar had to be spent wisely. The scope: By stripping back years of neglect, Artel was able to uncover the underlying beauty of this heritage building – exposing stunning original brickwork, and restoring ornate ceilings to their original glory. Working carefully and efficiently (so business could carry on as usual), the Artel team also constructed new joinery designed to perfectly complement the original aesthetic – resulting in a look that is both classic and contemporary. The result: In spite of the fairly major renovations required, QCC was able to continue operating throughout the building process. Upon completion, they were delighted to unveil their stunning new showroom: an iconic new space matching QCC’s modern-day image.